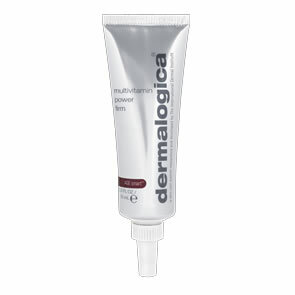 Dermalogica Super Sensitive Shield SPF30 is a chemical-free, Broad Spectrum sunscreen that helps protect and reinforce barrier lipids, which are often compromised in sensitised skin conditions. It contains our exclusive UltraCalming™ Complex. 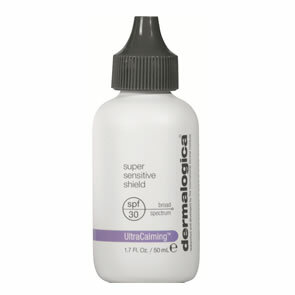 Micronized, mineral sunscreens help shield against photodamage and provide maximum protection against UVA and UVB rays. Formulated specifically for sensitised skin using only natural mineral UV protectors (no chemical sunscreens). 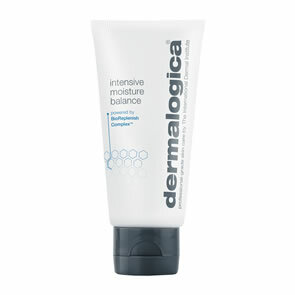 Antioxidants and botanical extracts help guard against premature aging and irritation. Sheer formula provides optimal hydration and helps protect and reinforce barrier lipids. UV Smart Booster Technology: an encapsulated complex of antioxidant vitamins C and E; scavenges UV-induced free radicals while enhancing photoprotection. Citrullus (Watermelon), Lens Esculenta Lentil Extract and Pyrus Malus (Apple) Fruit Extract: a phytochemical blend that delivers immediate hydration, soothes and strengthens connective tissues. Dipotassium Glycyrrhizate (Licorice) and Camellia Sinensis (Green Tea) extracts: contain soothing isoflavonoid polyphenols to calm irritation. Hyaluronic Acid: helps maintain optimal hydration and improves elasticity. Dimethicone: a skin conditioning silicone that protects and reinforces barrier lipids, which are often compromised in sensitised skin conditions. Apply evenly and liberally to your face, preferably 30 minutes prior to sun exposure or mix with your Dermalogica Moisturiser then apply.